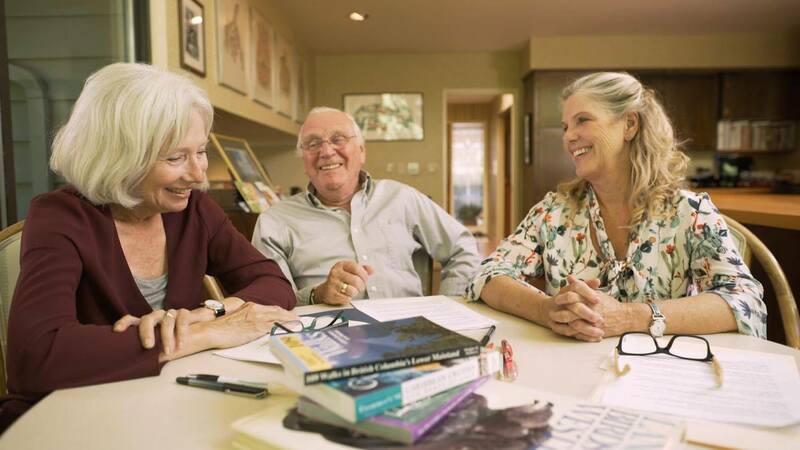 The first of its kind in North America, the Clever Companion ® Course prepares practitioners to work with their senior clients, to support and enhance their cognitive and mental abilities, using our Worlds Ahead ® Approach. Today’s seniors in Canada are more independent and better educated than ever. Women, especially, have achieved career success and have held positions of authority like no generation before. The goal of the World’s Ahead approach is to train practitioners to activate and validate the wisdom and experience of their senior clients, to help them stay engaged as lifelong learners and healthy, contributing members of society. 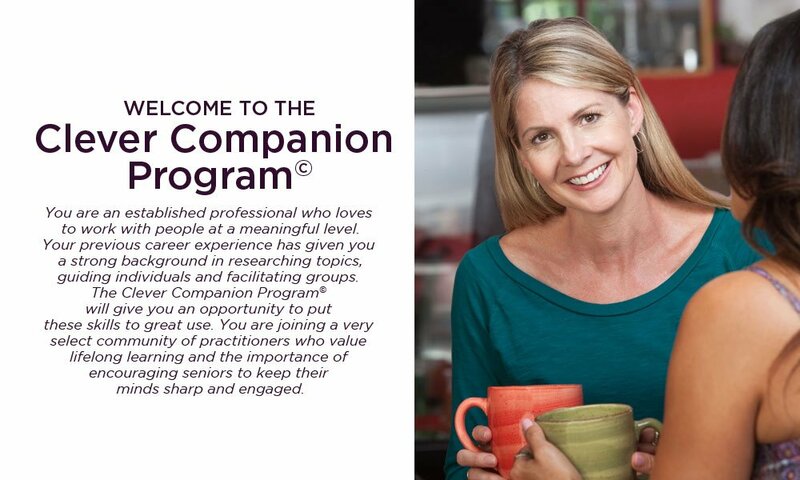 Graduates of the Clever Companion ® course will join a community of practitioners, who will share best practices and ever-expanding online resources, regarding cognitive enhancement services for seniors. They will also receive support from Integra College through an online practitioner listing that identifies their specific areas of expertise. Clever Companions ® will work with their clients one-on-one or in a small group setting (maximum 4 people). By facilitating discovery and discussion on specific subjects of interest for the client, the goal is to challenge and engage the client to remain mentally and cognitively fit. What is the Clever Companion® Training Course? This innovative program is the first of its kind in North America. The Clever Companion® Training Course prepares practitioners to work with their senior clients, to support and enhance their cognitive and mental abilities, using our Worlds Ahead ® Approach. What is the Worlds Ahead ® Approach? Today’s seniors are more independent and better educated than ever. Women especially have achieved career success and have held positions of authority like no generation before. The goal of the World’s Ahead approach is to train practitioners to activate and validate the wisdom and experience of these seniors to stay engaged as lifelong learners and healthy, contributing members of society. The Clever Companion ® Course duration is two months. Is it an online program? Yes, the program modules are delivered online and there is structured online interaction with your instructor. What type of certification is awarded after I complete this program? We reward graduates with a certificate upon successful completion of the two – month course. Which accreditation institutes recognize this training program?
. Our programs are also registered with ESDC – Employment and Social Development Canada , which enables us to provide Federal Tuition T2202A Tax Receipts to our students. Where can Clever Companions® work after graduation? 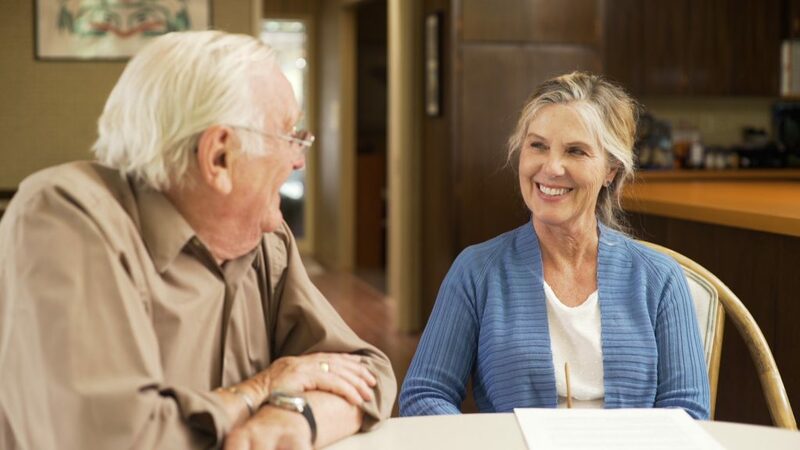 Clever Companions ® will work with their clients one-on-one or in a group setting. Graduates of the Clever Companion ® course will join a community of practitioners who will share best practices and ever-expanding online resources. They will also receive support from Integra College through an online practitioner listing that identifies their specific areas of expertise. What qualifications do you need to register for this program? What is the upcoming course schedule? Continuous Intakes on the 1st of each month. Please apply below. Complete the online form that will take approximately 5-10 minutes to fill out. You will upload a copy of your CV (Curriculum Vitae), along with verification of competency in English (for those where English is not their original language). Your application will then be reviewed (we aim to get respond within 24 hours). If your application is approved, you will receive notification of your approval and the link to complete the online registration process. At Integra College we are not only helping our students to create rewarding and meaningful careers, but changing cultural perceptions about wellness and vitality – to create a world filled with happy, healthy, and thriving people of all ages.